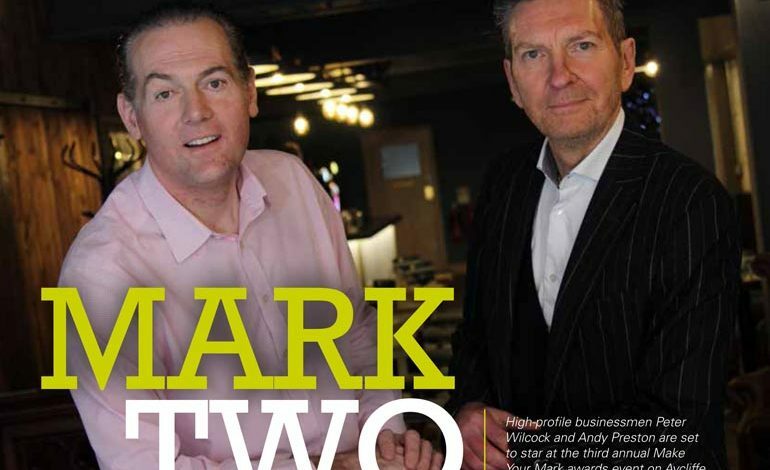 Our main/cover feature is with successful entrepreneurs Peter Wilcock and Andy Preston – who are the keynote speakers at Aycliffe Business Park’s Make Your Mark awards on March 1. Also featuring in this issue: Finley Structures, Gestamp Tallent, Hitachi, Ebac, South West Durham Training, SCH Site Services, Business Durham, Thrive Marketing, Stiller Warehousing and Distribution, Commercial Expert, Crafter’s Companion, Beaumont Grounds Maintenance, OneGym’s Paul Pearson and a review of 2016. With advertising support from Certax Durham, Lox of Love, Gregg Little Testing Centre, OneGym, Little Cubs Nursery, SE Landscaping, The Work Place, SWDT, Upex Electrical Distributors, Melanie Rowland, Twinkle Twinkle, BEEP, Thrive Marketing, Stiller, Commercial Expert, Crafter’s Companion, Business Durham, Eldon Financial Planning, Air Compressors & Blowers and Mill Volvo Stockton. Click here to read issue #26. Previous article Wellbeing for Life, not just for January!